Save time and space by downloading headers only in Outlook. Protect yourself from email messages that contain malicious code, viruses, or huge picture attachments. Set up Outlook to download only the headers of messages. It will make your email more secure and speed things up considerably. 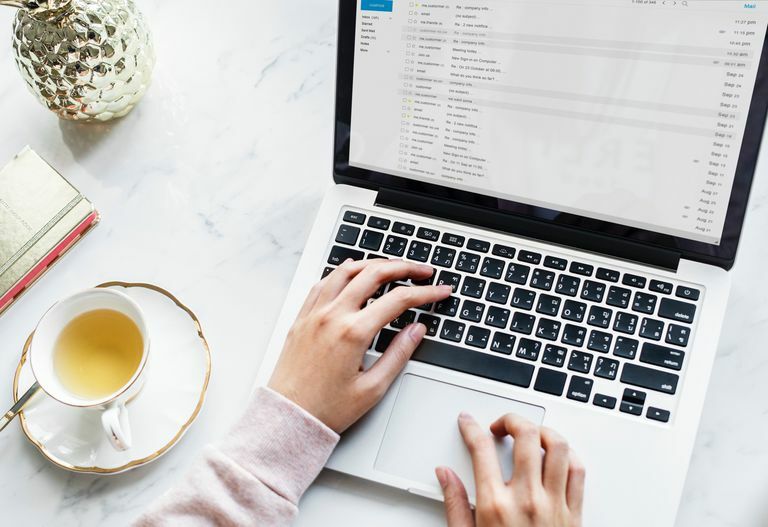 Here's how to set up Outlook to download only the subject, sender, and other minimal data for big messages that exceed a certain size automatically. Beginning with Outlook 2013, downloading only headers is no longer available for IMAP and Exchange accounts. Go to the Send/Receive tab. In the Send/Receive Groups dialog box, choose the desired group. In the Send/Receive Settings dialog box, select a POP3 account from the Accounts list. Under Folder Options, select the Inbox folder. Select the Download only headers for items larger than check box. Enter the desired threshold size. The default is set at 50KB. Repeat steps 9 through 12 for each folder that is set up to receive incoming email. Now, when you select Send/Receive, Outlook only downloads the header information for messages that exceed the threshold size. Getting the full emails is easy, as is deleting messages right at the server without downloading them in full.